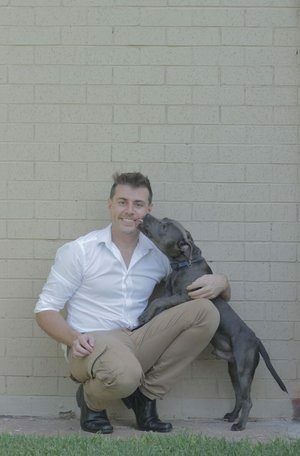 Aussie Vet and FleaMail founder! 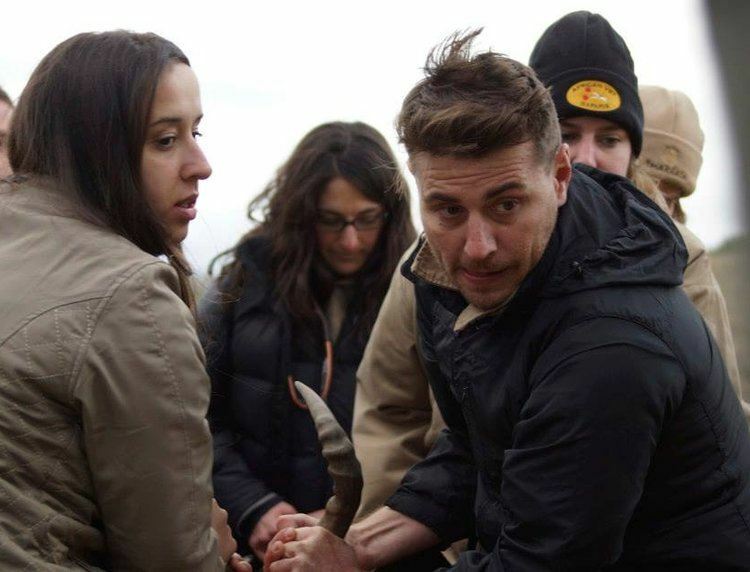 Like lots of Aussie kids who grow up with animals, Evan used to dream about “one day” becoming a Vet and saving their lives. To travel the world rescuing exotic, and our most beloved local pets and wildlife from injuries and illnesses – like this spikey little fella! 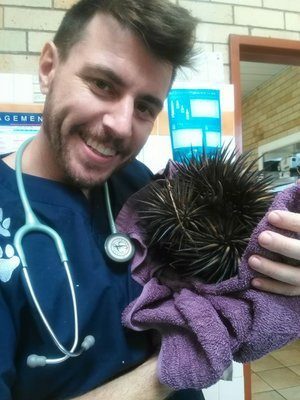 So after graduating from James Cook University with a Bachelor of Veterinary Science and working for the likes of RSPCA and other QLD clinics, he did just that and headed to Africa. This is Dr Evan vaccinating a Hartebeest, an unforgettable moment. However, it wasn’t until he returned to Australia, that his life changed. That day he had to euthanise 16 pets from preventable parasite-related illnesses. That day he had multiple families break down in his clinic. That day almost broke him. In Dr Evan’s words: “I signed up to save animals, not kill them”. Around 46,000 domestic cats & dogs are taken to the Vets each year in Australia for preventable parasite-related diseases – with paralysis tick treatments costing up to $15,000. 2. Simply forgetting on the due date. Dr Evan knew there must be a better way for Aussie pet owners and founded FleaMail. He now has a dedicated team of hoomans and proudly supports Aussie rescues! Delivered to your door by Dr Evan and his team!